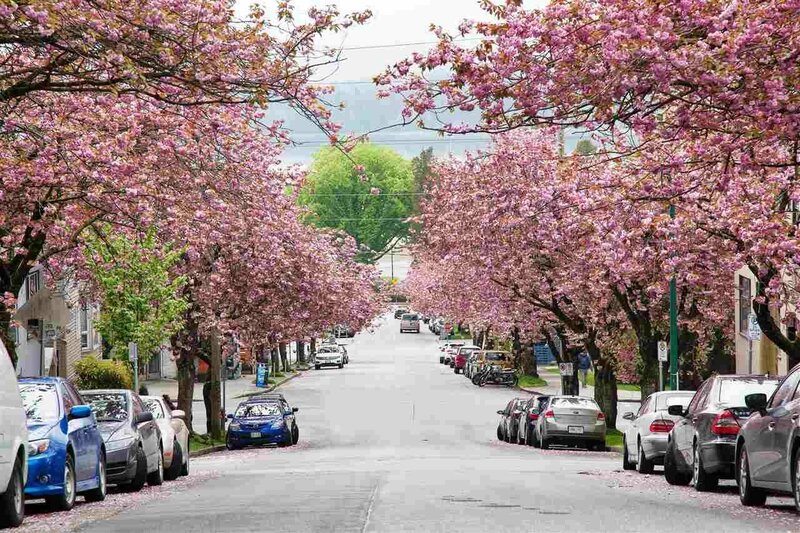 Cherry Blossom Street! 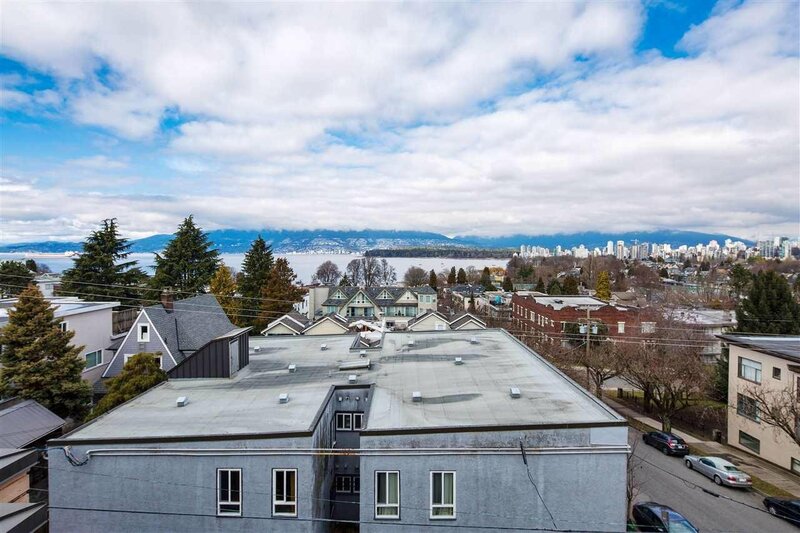 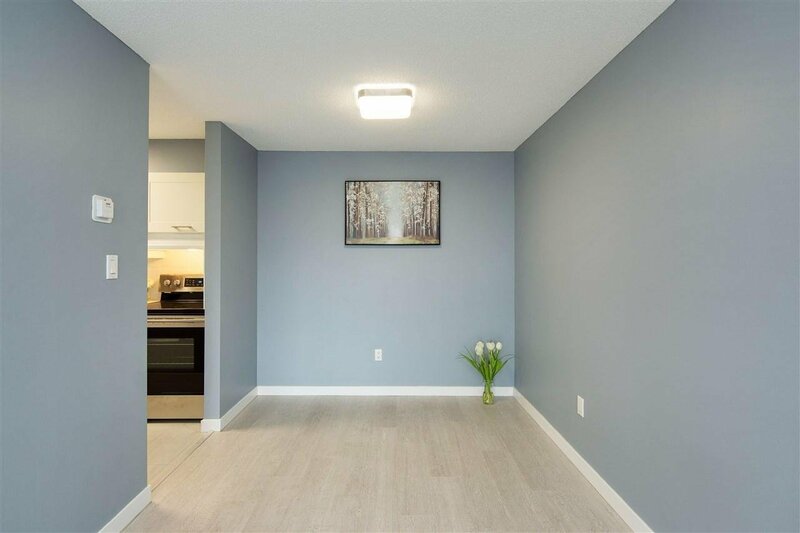 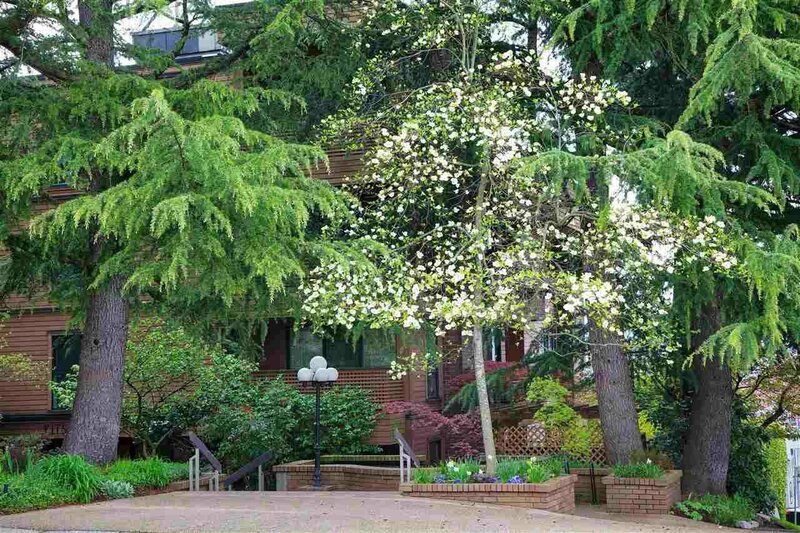 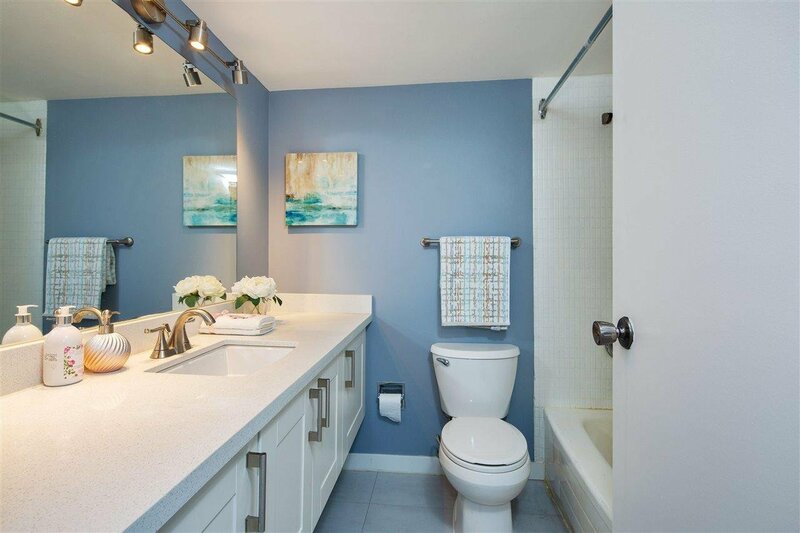 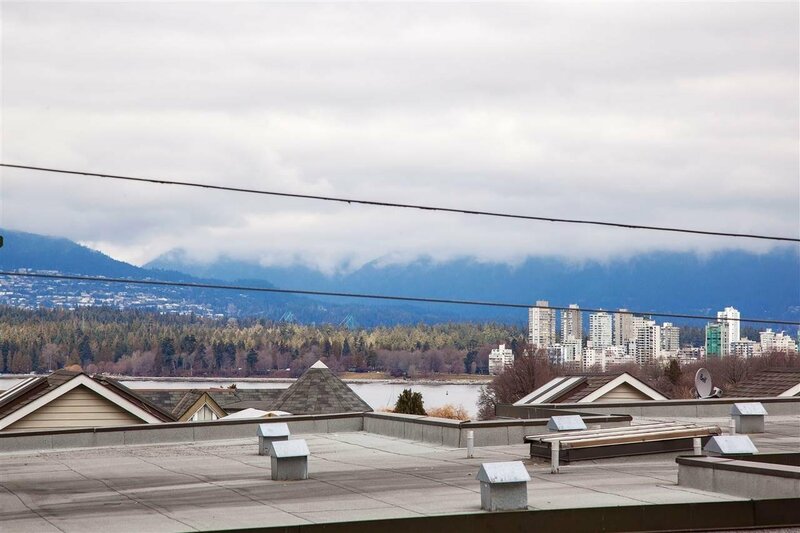 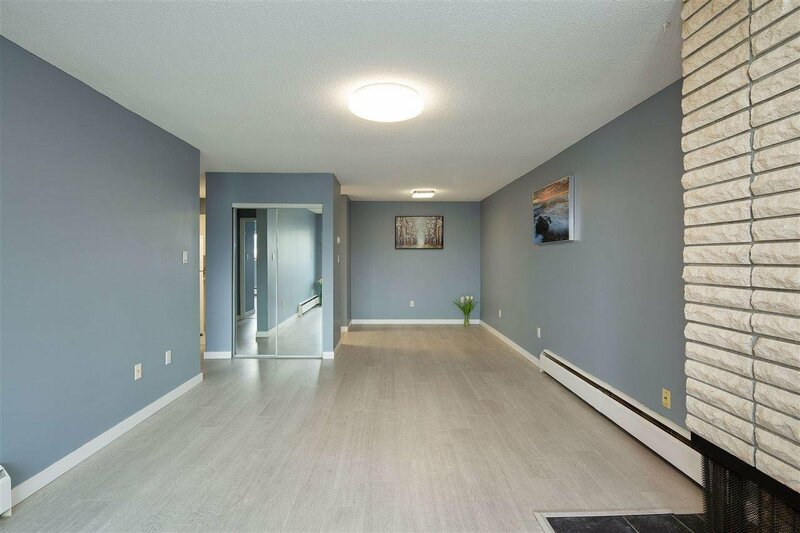 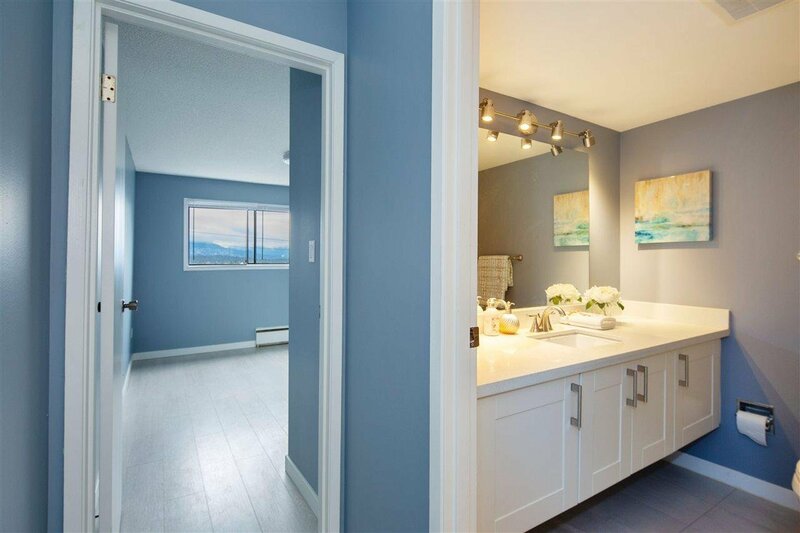 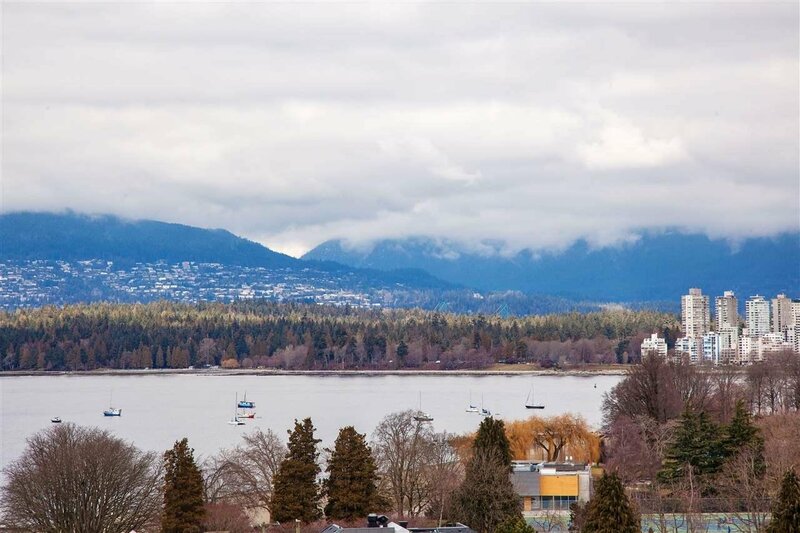 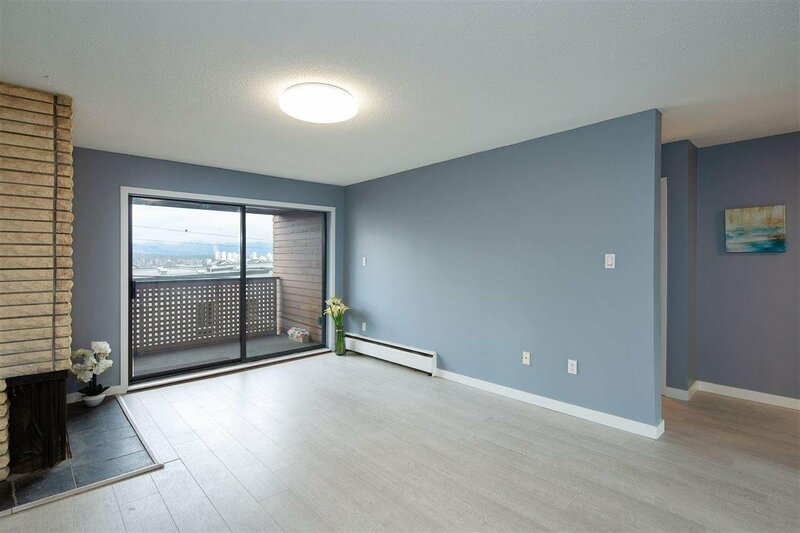 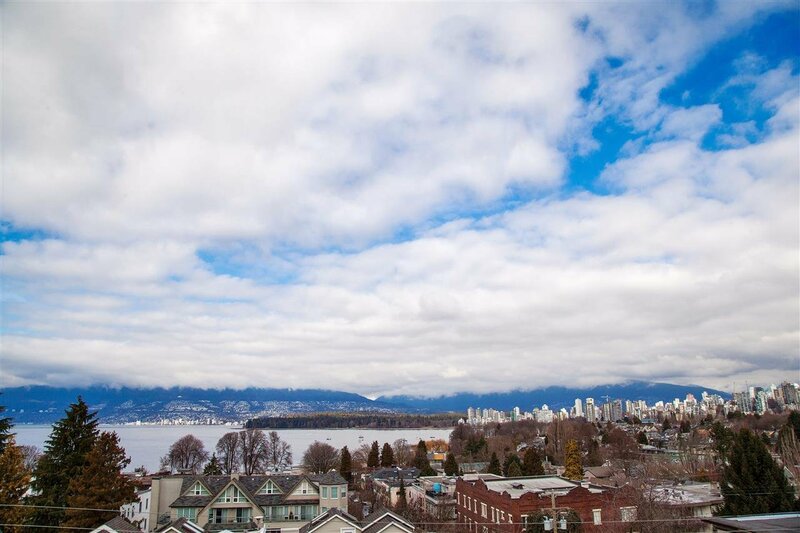 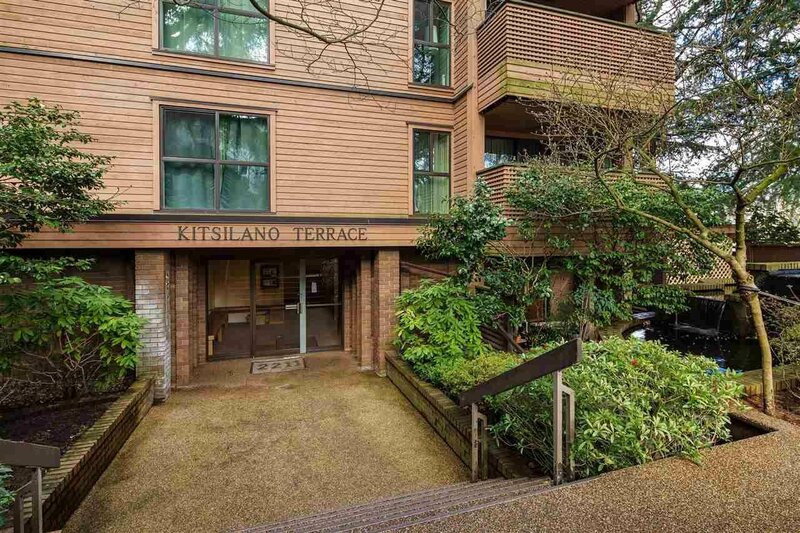 LOCATION & VIEW, right in the Heart of Kits! 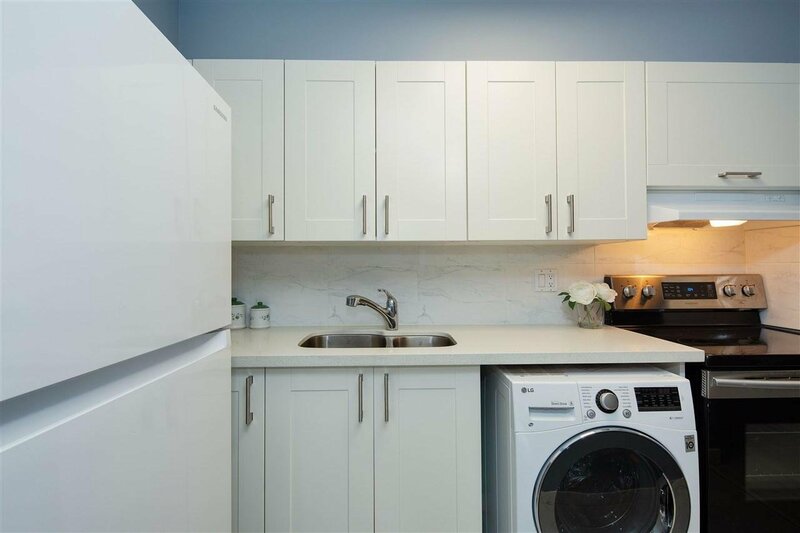 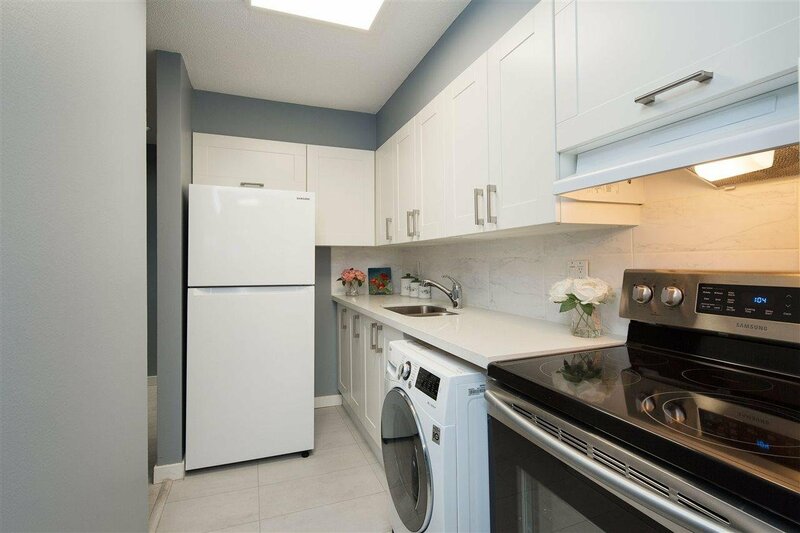 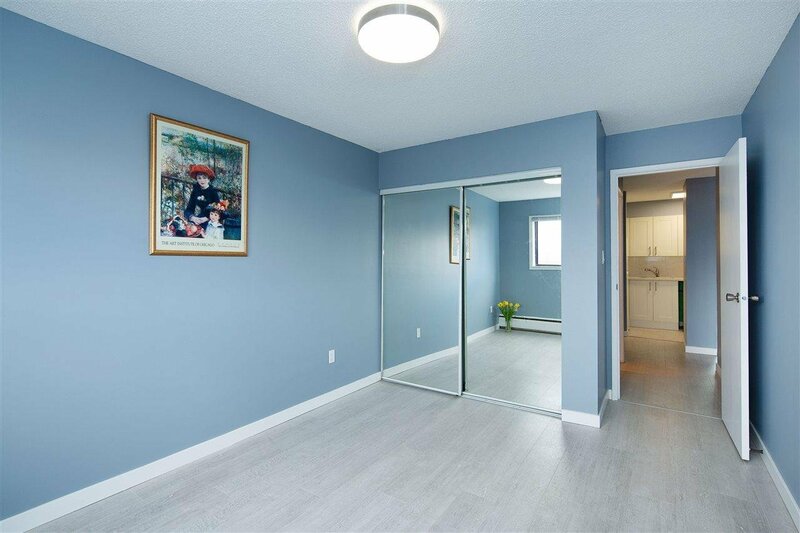 RENOVATED, large one bedroom. 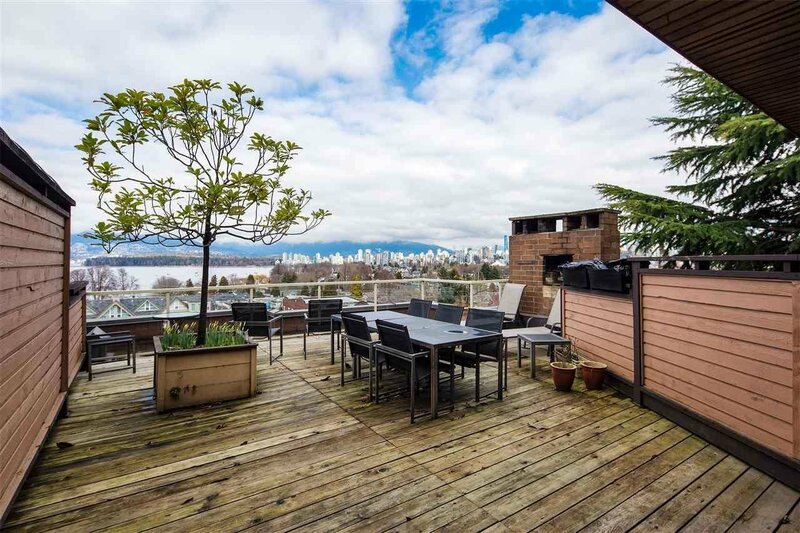 North facing with a spectacular 180* view of water, mountains, & city from common roof top deck. 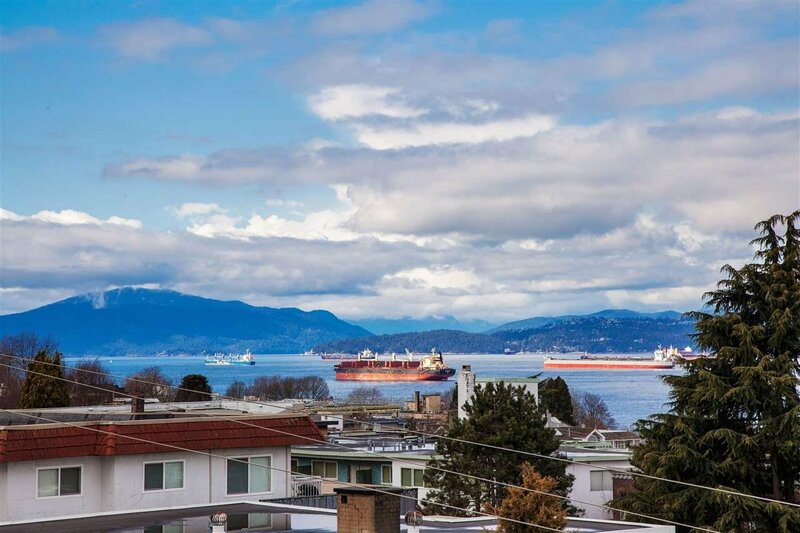 3 blocks to the BEACH and 2 blocks to all the shops and restaurants on 4th, all in one of the most desirable locations in Vancouver. 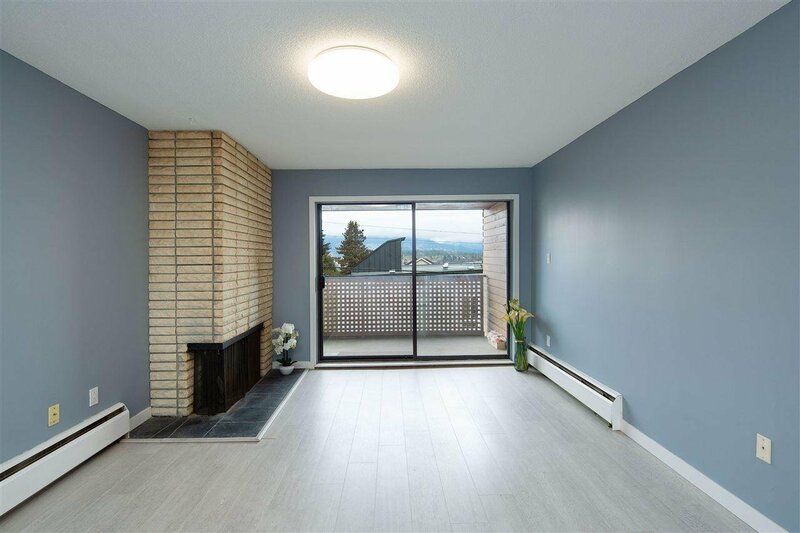 Wood-burning fireplace and large 10' x 6' balcony. 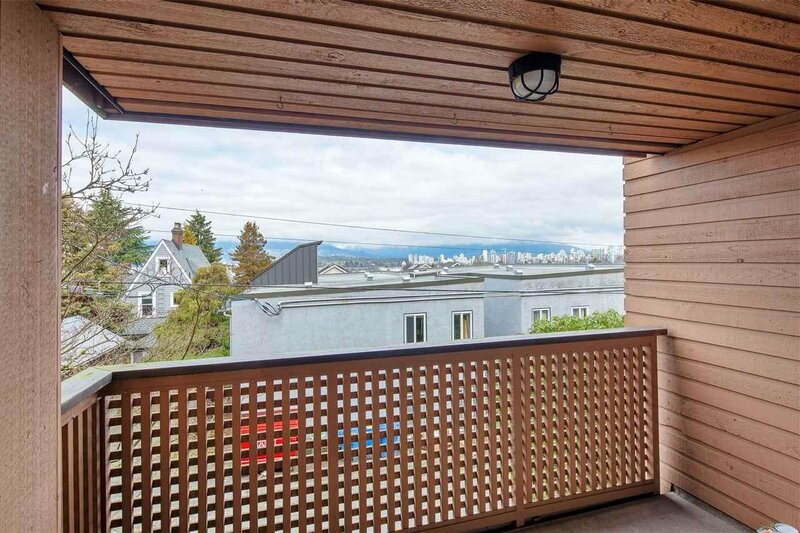 One secured parking and storage included. 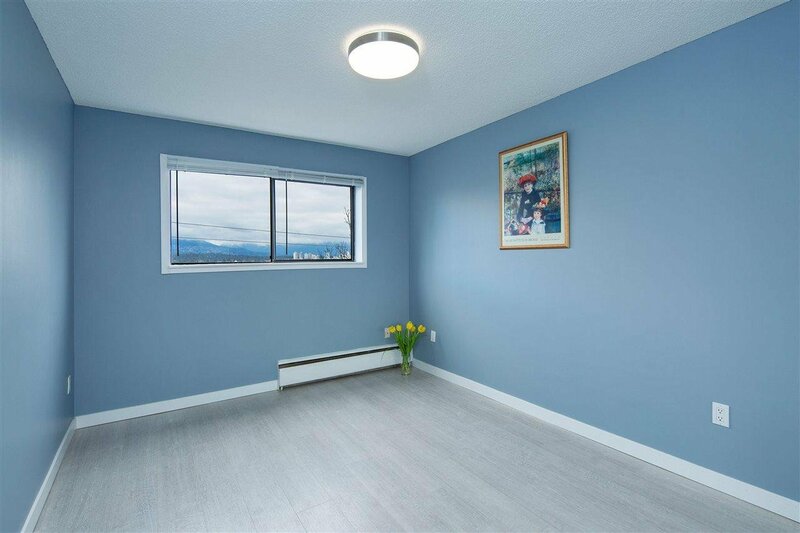 Call now to make this your cozy seaside home!